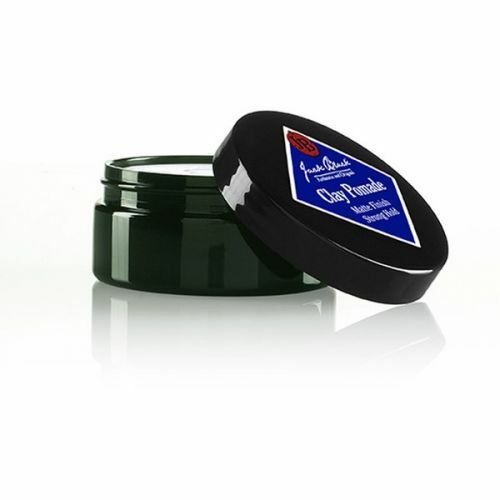 Jack Black Wax Pomade is perfect for those whose style calls for a subtle shine with flexibility. 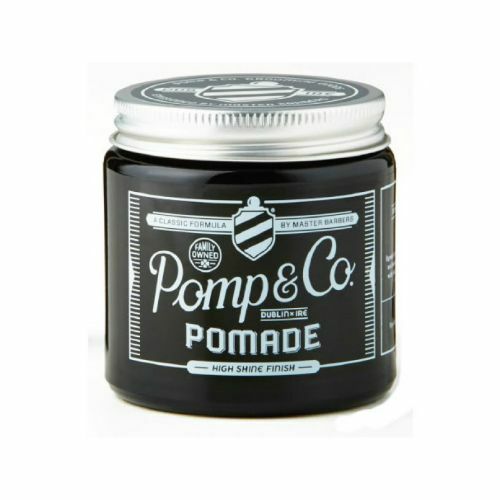 This natural Wax offers a secure hold that maintains pliability allowing you to rework your look all day long. Natural Beeswax conditions the hair and scalp whilst essential oils give a subtle fragrance. A natural shine with flexible hold. Great for beards, too! 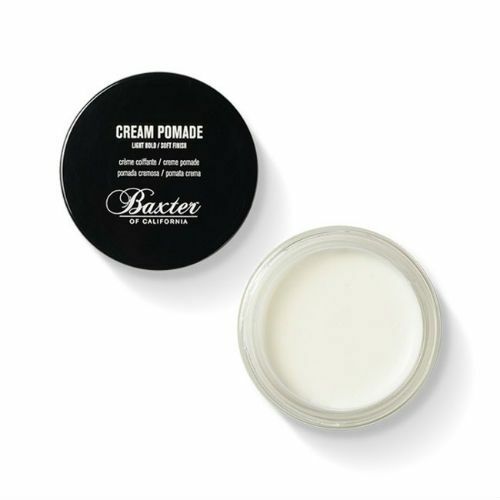 If you like to sport a slick look that's not too shiny then this is the perfect product for you. The hair is held securley with natural Beeswax which allows for movement and pliability. You can re-style your look throughout the day without the need for further product. Tea Tea - nourishes the scalp and prevents flaking. Lavender Essential Oil - repairs damaged hair and helps to prevent split ends. Green Tea Extract - stimulates the hair follicles for improved re-growth. 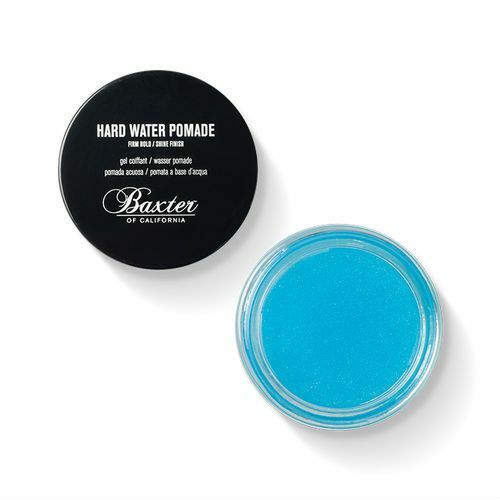 Warm a small amount of the Wax between your fingers then apply it to the the hair as you style. Apply small amounts and keep applying until you achieve your desired look.